An outdoor fireplace or firepit can be the perfect addition to your outdoor living area. Expanding your outdoor living space to include a fireplace is great for entertaining guest. Thinking you want more than just a fire pit? Outdoor kitchens are becoming a very sought after hardscape! Let Green Tek bring your vision of an outdoor living space to life. We will design an individualized project that best fits your home and stays within your budget. Contact us to discuss the installation of your outdoor fireplace of other hardscape project! 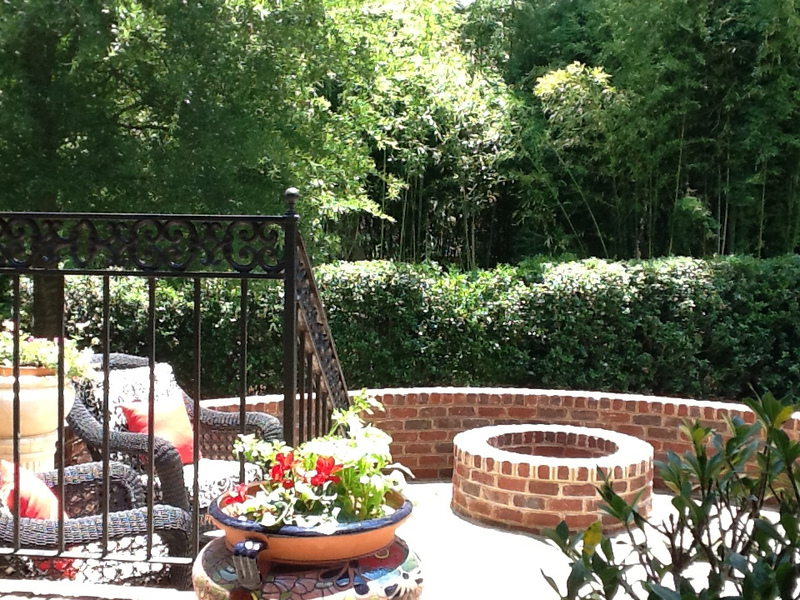 We specialize in designing the most beautiful landscape designs in Charlotte.